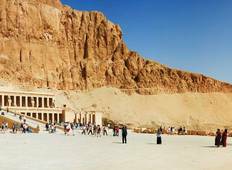 Explore a wide diversity of tours through Valley Of The Kings. We have 49 tours that vary from 4 days to 15 days. With the greatest number of departures in May, this is also the most popular time of the year. 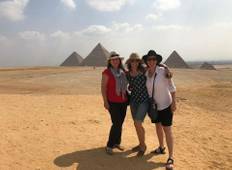 "Thanks for every one in Look at Egypt Tours who worked so hard to make our trip exceptional..."
"Dear All I am emailing you to thank you for a fantastic trip to Cairo & Luxor. All..."
"Finally done reserving Cairo and Nile cruise this April. Thank you very much our..."
"Exceeds in every way! Just finished an incredible 7 day trip to Egypt. Started and..."